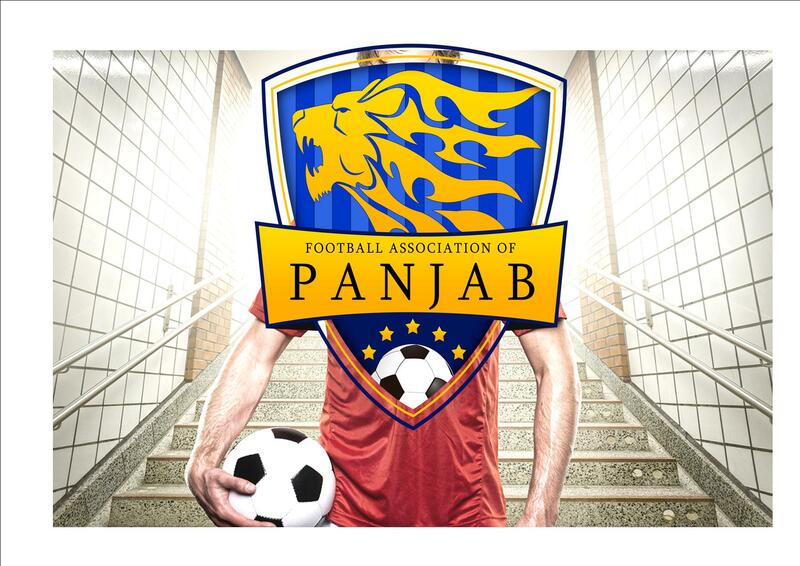 Panjab FA will face-off against the Liverpool Under-23 team in a sensational match as they step up their preparations for the upcoming 2018 ConIFA World Cup. With the prestigious tournament beginning in London on May 31, this friendly will take place at The Academy in Kirkby, Liverpool, on May 14, 2018. For Panjab FA, it will be the final chance for their players to impress manager Reuben Hazell ahead of the submission of the final squad list for the upcoming competition. LFC U23’s, meanwhile, will be hoping to sign off their season in style after narrowly missing out on the 2017/18 Premier League 2 title. This all makes for what will surely be an action-packed game which is due to kick off at 12:00pm (BST) And Liverpool have ensured that watching the match couldn’t be easier for you. After a disappointing mid-season spell, Neil Critchley’s LFC U23 side have ended their Premier League 2 campaign stylishly, with recent wins over Everton and Chelsea. Those results mean that the Merseyside team finish as league runners-up, losing out to Arsenal U23 by two points. The ones to watch for this tie could feature a number of first team players for The Reds with the likes of Adam Lallana and Danny Ings needing minutes. Currently in the U23 squad, Harry Wilson and Yan Dhanda will look to make the headlines. LFC U23 vs Panjab FA will be shown live on LFCTV and LFCTV GO. Subscribers to the online video service can watch all the latest premium content anytime, anywhere on their phones, tablets, or computers. As well as being able to watch the historic fixture between LFC U23 and Panjab FA, subscribers will also be able to watch full replays of first team matches, and extensive matchday build-up and analysis.